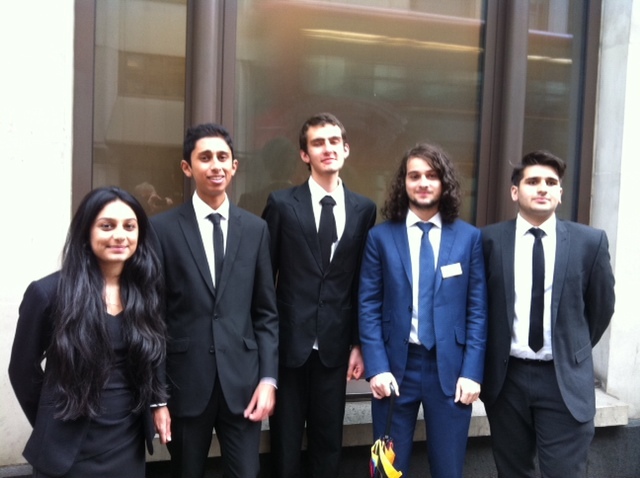 On Monday 17th November 2014 a team of Sixth Form students from Kingsbury High School took part in the Bank of England Target Two Point Zero Interest Rate Challenge. 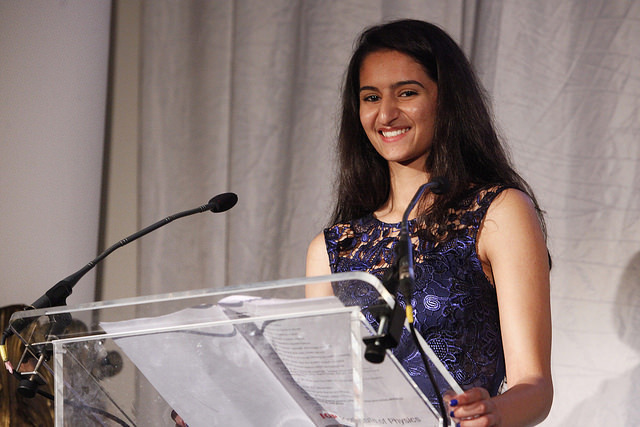 Students analysed economic data and their possible impact on inflation and the economic outlook, as the Bank of England’s monetary policy committee does at its monthly meetings. The Kingsbury team performed particularly well under some very challenging questioning on their presentation by members of the Bank’s judging panel. They came a creditable close second to the eventual winners, Fortismere school in the North-West London regional heat. The chair of the judging panel, Stephen Collins, said “We were extremely pleased with the quality of the presentations and the judges found it very hard to distinguish between the leading teams”. The other schools competing were Harrow school, Harrow college and Greenford High School. A teacher at Kingsbury High School will embark on a gruelling challenge to cover 271km in just five days. 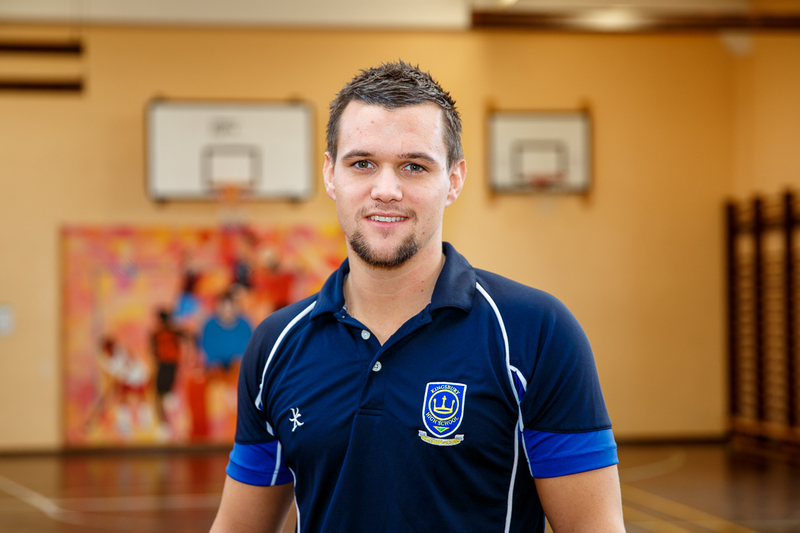 The physical Education teacher, Gary Froy will run three 40km marathons and cycle two 75km bike rides to cover the distance. The challenge aims to raise awareness and money for Kidney Research UK. Gary’s five day challenge, #challenge271, will take place during 26th – 30th May 2015, but Gary is launching the project in school on the 3rd December 2014: a year after the loss of his father, Colin Froy, Police Constable 271, Hertfordshire Police. Gary said “Dad sadly passed away in December 2013 after a long battle with illness. Not only did Dad have Cancer and 3 Heart Attacks, but also Kidney Failure which eventually cost him his life. “Dad spent over 4 years on Kidney Dialysis at Watford General Hospital, a process which involved sitting in a bed for around 5 hours, 3 times a week. This long, boring process was mentally challenging for Dad, as he had to give up work and would often leave in great pain from each visit. As things worsened, Dad was required to wear an Oxygen mask to sleep, whilst he lost the feelings in his hands and feet meaning it was impossible to drive and very painful to even walk. Year 8 students at Kingsbury High School will be supporting Gary throughout the challenge by running a number of fundraising events within the school. If you would like to support Gary or find out more, visit his justgiving page.